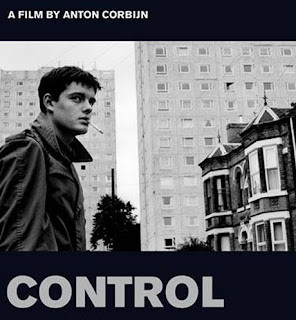 Control about Ian Curtis (Joy Division) is released on DVD in the UK on Feb 11th 2008. Ah, Joy Division! Ace. Thanks for calling by.